INKAS® Armored Vehicle Manufacturing 200,000 sq. ft. production facilities are located in Toronto, Canada and enable the company to satisfy the safety and security needs of our customers within the shortest time possible. 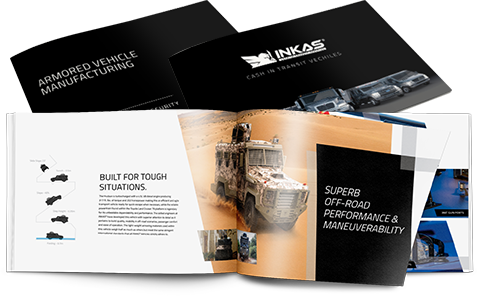 INKAS® is a “quality first” company willing to improve the existing technologies as well as to implement them within the design of modern armored vehicles and law enforcement solutions. INKAS® Armored Vehicle Manufacturing collaborates with the leading suppliers of materials in order to bring latest technologies to the customers. INKAS® facilities are equipped with the latest Bystronic laser cutting and bending systems, which don’t affect the structure of the metal allowing it to serve to its purpose. The modern equipment coupled with programmable software allows to reduce the set times, enhances efficiency and boost quality of our metal products, which is a top priority for the business of saving lives. All materials used in vehicle production are selected in accordance with the client’s desired level of protection.  The levels of protection are based on National and International Ballistic Standards. All materials are certified by a third party organization and equipped with serial numbers. Among notable components are such materials as ballistic glass, INKAS® overlap system, heavy-duty suspension systems, high-performance braking systems, heavy-duty wheels, run-flat tires, protected fuel systems, reinforced bumpers, operable windows, vehicle battery and ECU protection schemas.